Subscribe to our mailing list and download a free ideation worksheet! Thank you for signing up! There is one additional step you'll need to take, to make sure you're on the list. Check your email and click through to download your ideation worksheet! Why Service Design Thinking is the world's first service design podcast, dedicated to helping businesses and nonprofits of all sizes learn and adopt service design. Happy International Service Design Day! Today, on June 1st, we are kicking off the first year of this fabulous annual holiday. It was created by the Service Design Network to promote awareness of the art of service design. 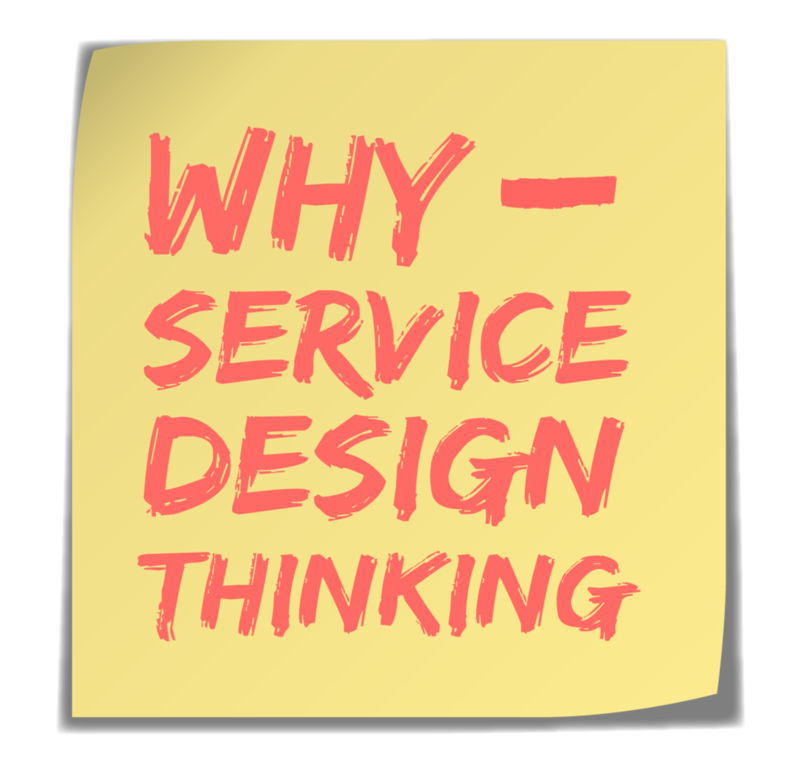 We are celebrating here at the Why Service Design Thinking podcast with three mini episodes of case studies featuring some great implementation of service design. You can actually participate as well by chiming in to the global discussions going right now with #servicedesignday. Please help me spread the love of service design by sharing these episodes with your networks today using #servicedesignday. Raj Singh, founder of Go Moment, talks about creating Ivy, an Artificial Intelligence tool that provides automated text message-based customer service at hotels. Service businesses of all types can learn from the insights and successes of Ivy. Tatiana El-Khouri and Olivia Lucas, talk about Gobe, an app that connects nonprofits to volunteers. Through the design process, they participated in a co-creation exercise that helped solve some of their design challenges. Nathan Lucy and Jessica Tungesvik of XWorx agency share a case study about transforming a new business from a digital product into an in-demand service. They discuss the importance of designing for a specific customer. Marina is the founder of the Why Service Design Thinking podcast and an avid ambassador for service design. She works by the principles of design thinking, lives by the principles of jazz improvisation, and swears by ergonomic standing desks. Please help grow our community by subscribing, rating, and leaving a review on your favorite podcast platform. Download a free idea brainstorm worksheet! Why Service Design Thinking is a project of The Why Lab.